Accurate Shooting Gas Checks Guaranteed…! 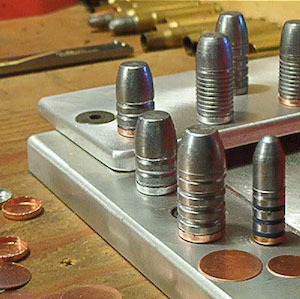 Checkmaker™ gas check making dies are guaranteed to perform flawlessly as currently proven by seasoned cast shooters since 2008. PB stands for “plain base”. 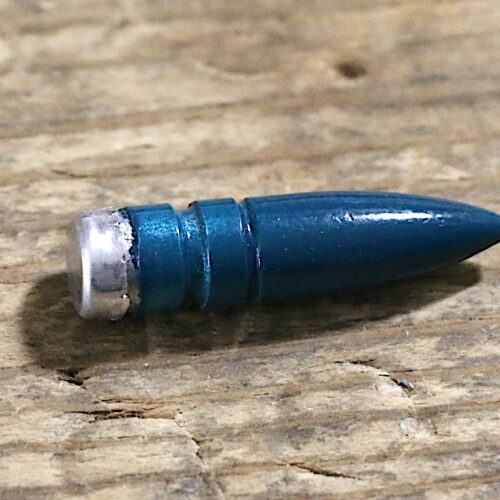 PB dies are for cast bullets without a gas check shank, and used for flat- plain base molds. 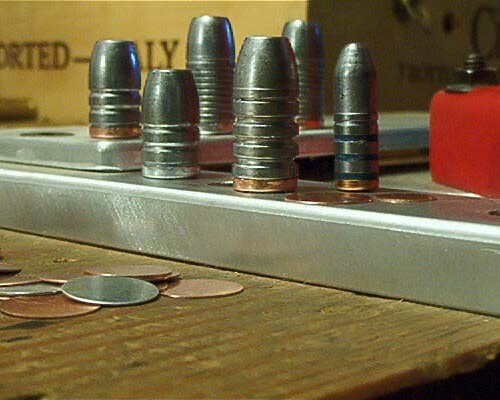 Gas check shank bullet molds use non PB dies. PB Dies and non (PB) dies do not interchange. See examples shown on “The Learning Pages”. All Die Sets are Caliber Specific. Please email for shipping costs on larger orders.